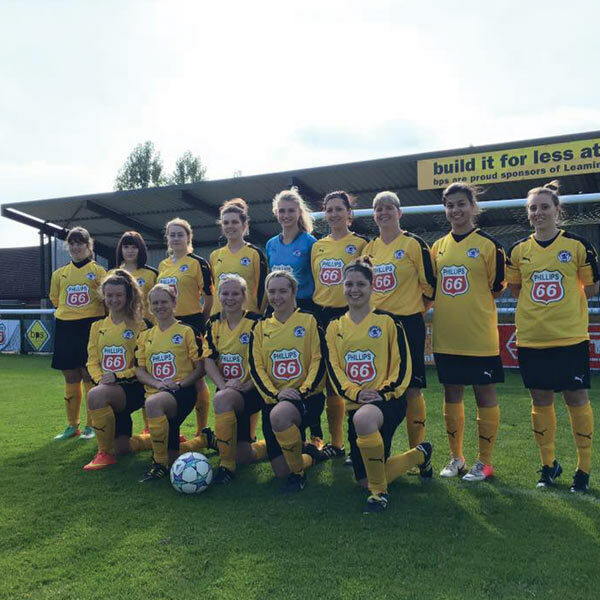 Long established SENIOR ladies team currently playing in the West Midlands Regional Premier - Home games played at Phillips 66 Community Stadium on Sundays. 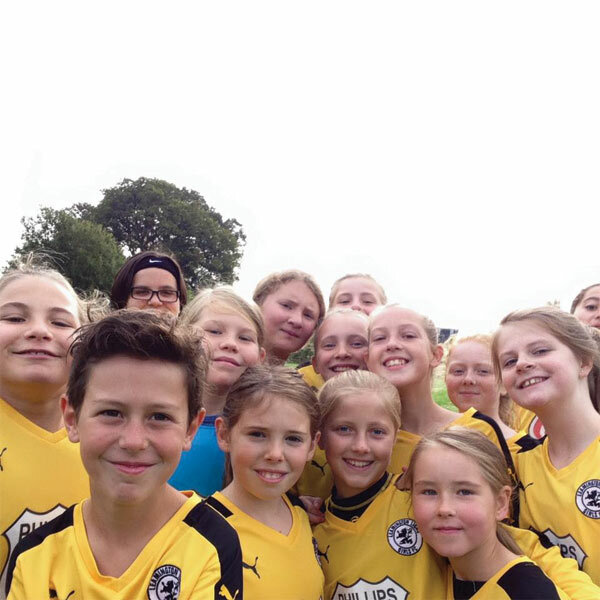 Looking for new players for 2017/18. 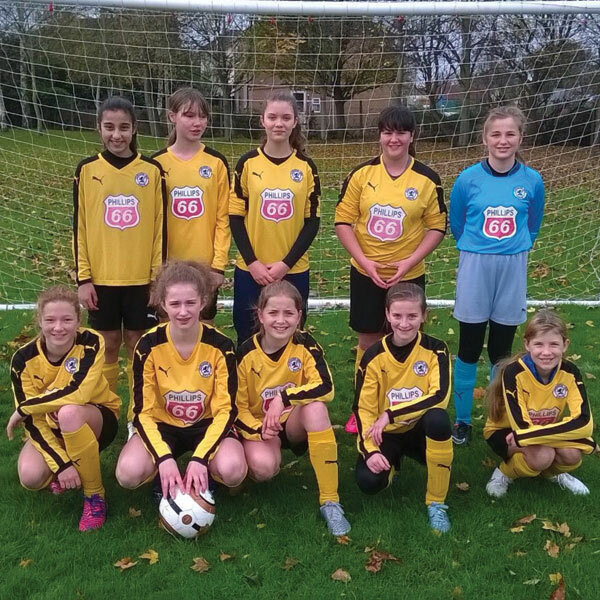 We play 9-a-side in the Central Warwickshire Girls Football League with home games on a Saturday morning at Harbury Lane, 10:30am KO. 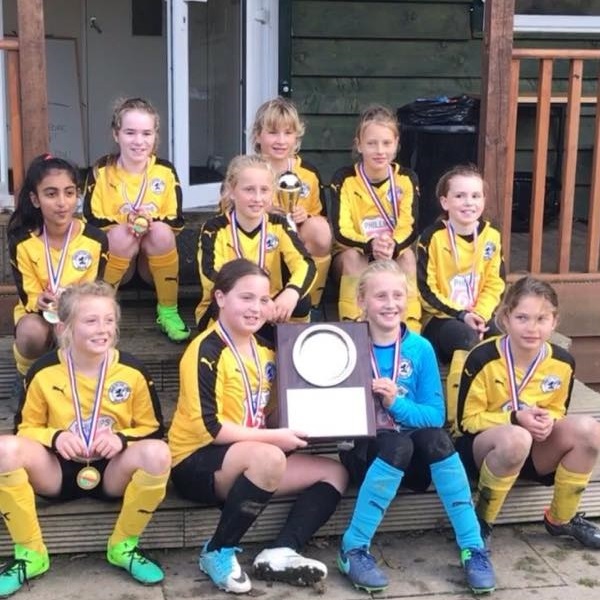 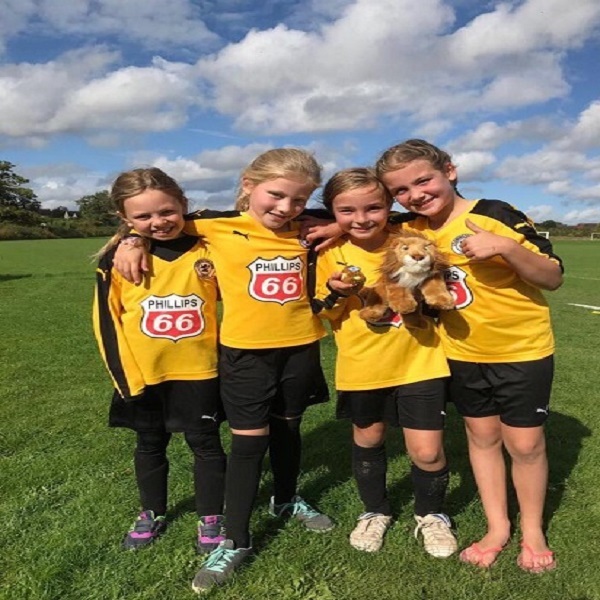 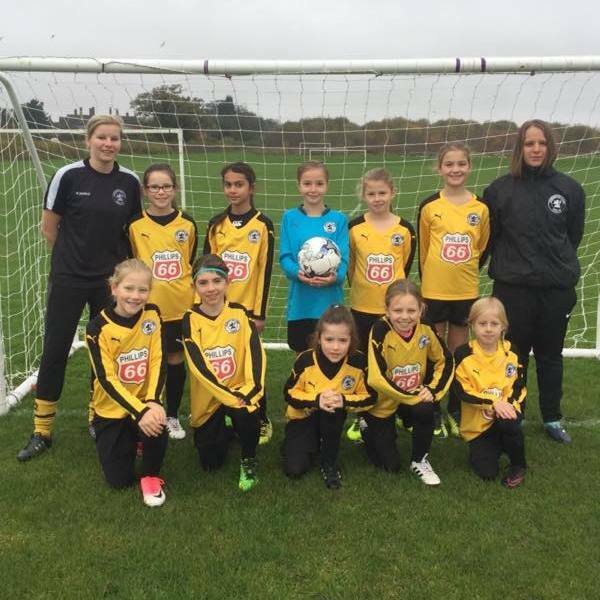 We have teams across the age groups and the junior teams play in the Central Warwickshire Girls Football League. 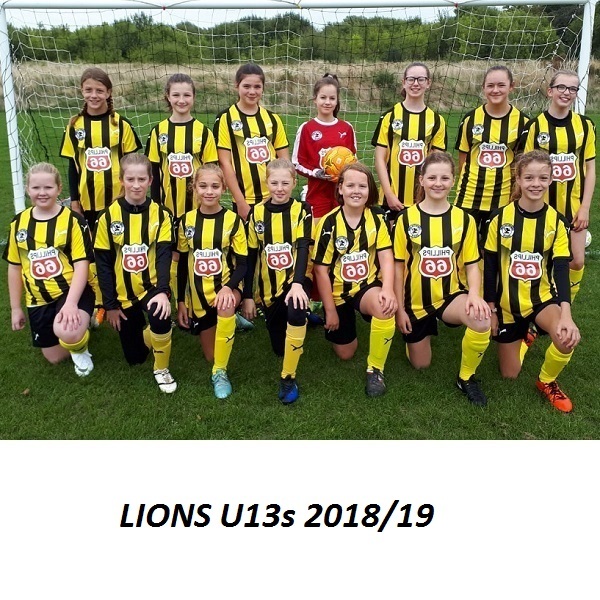 Contact Paul O'Rafferty on 07917 445594 for general enquiries or visit each team page for age group contacts.